Who are you NOT to be a leader? My response is: Who are you NOT to be a leader? I learned this lesson from my friend, New York Times best-selling author Gabrielle Bernstein. Gabrielle has been in the field of personal growth for over a decade, and she’s committed to guiding us through whatever blocks us from truly serving as a leader in your own unique way. 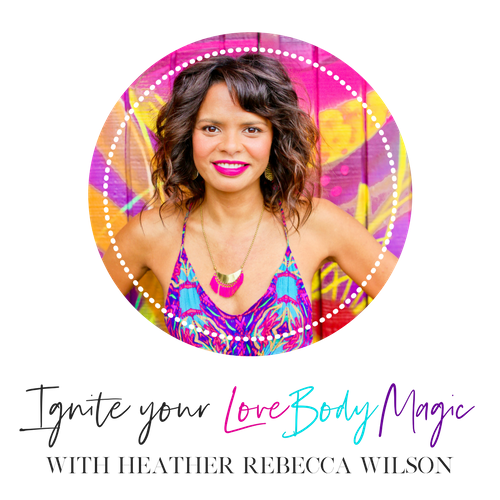 To do that, she’s rolling out a series of 3 free videos that will help clear the blocks to your confidence and provide direction you can act on right now. I know there are a few common issues that hold us back from truly stepping into our power, and Gabby tackles them in these free videos. In this first free video training, she takes on issue #1: confidence! Gabby will teach you how to gain the confidence to step out as a leader and truly own your voice. She’ll share her personal story of how she became a speaker, author and public figure with zero background in her field. She’ll also divulge the three steps that helped her embrace her power and become a leader. In turn, you’ll gain the confidence to share your transformational message in your own way. Get the free training video here. Don't miss this incredible bonus: the first 10 people to register will receive a complimentary 90-minute skype/phone coaching session with me. Click here for more details. Check out my free video training, "Growing up Multiracial to Global Woman Entrepreneur", here.